The U of T Department of Medicine, in partnership with the HUB Health Research Solutions, invite you to attend a clinical research skills session. Registration: Please Register Online to attend this session. Attendance is limited to 50 participants. Description: What types of committees should you consider for your clinical research study? What is the role of a Steering Committee? 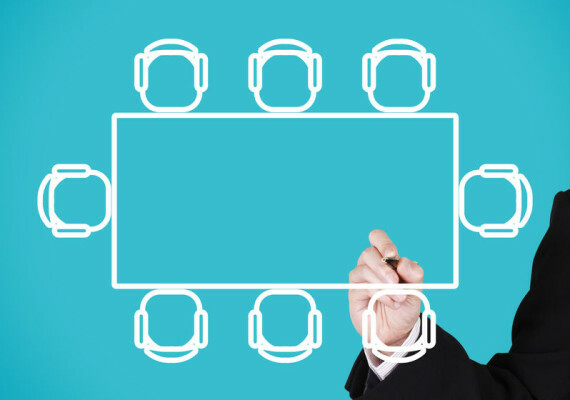 Do you need a Data and Safety Monitoring Board (DSMB) and, if so, who should be a member? While the answers to these questions will vary with each clinical research project, there are some general considerations to keep in mind when in the planning stages of a project. This session provides information and tips regarding the DSMB and other common types of committees that exist in clinical research (steering committee, adjudication committee, publication committee, etc. ), what their respective roles are, and what to consider when establishing the membership. – and, clinicians working in research hospitals affiliated with U of T.